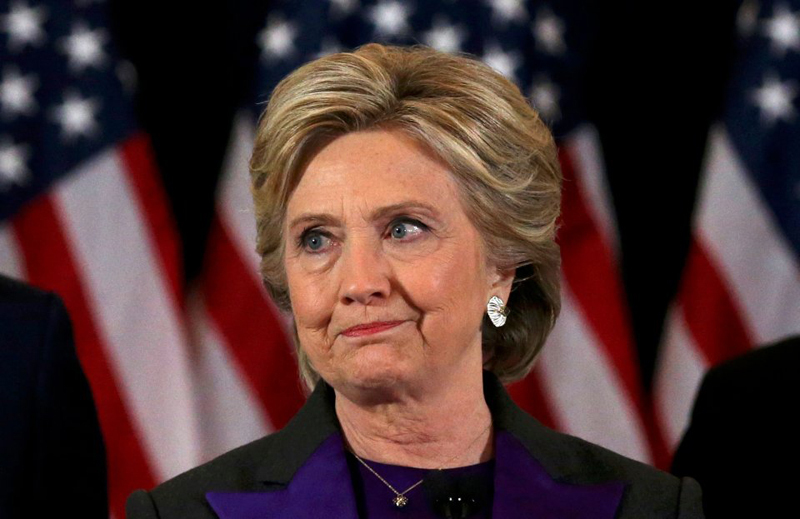 WASHINGTON, Nov 17: Defeated Democratic presidential candidate Hillary Clinton called on Wednesday for a renewed fight for a more-inclusive United States despite disappointment over an election loss that laid bare national divisions. “The divisions laid bare by this election run deep, but please listen to me when I say this. America is worth it, our children are worth it,” she said at a Children Defence Fund event honouring scholarship winners. “There have been times this past week when all I wanted to do was just to curl up with a good book or our dogs, and never leave the house again,” said Clinton, whose ties to the Children Defence Fund date back to her work there as a young law student.